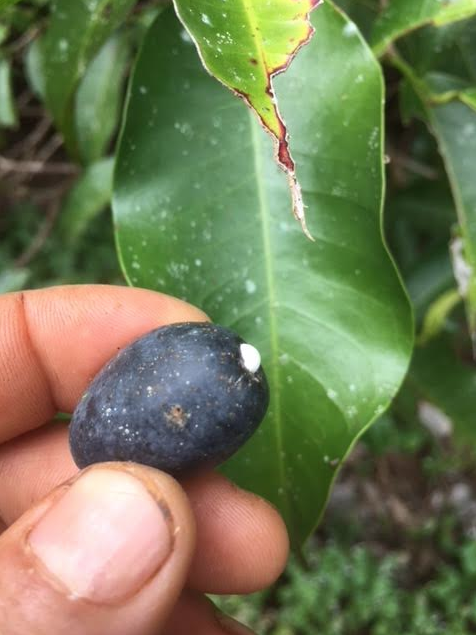 Garcinia puat fruiting at the moment. Pretty big and tasty fruits this year. Seeds available on request. Trade only. 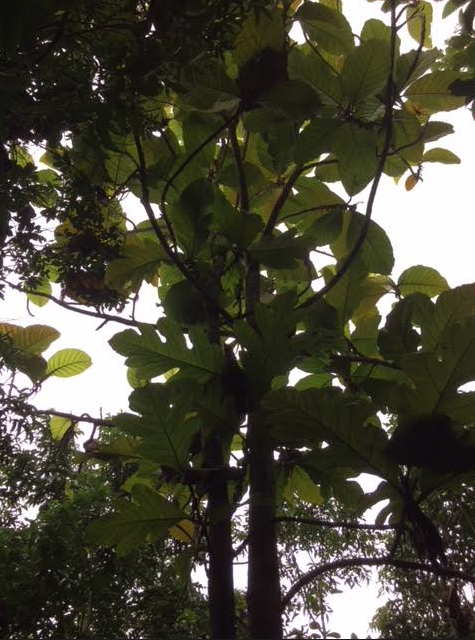 Looking for annonacea, artocarpus and garcinia mostly. Thanks Stevo for the id. I think you are right, it is a vexator. 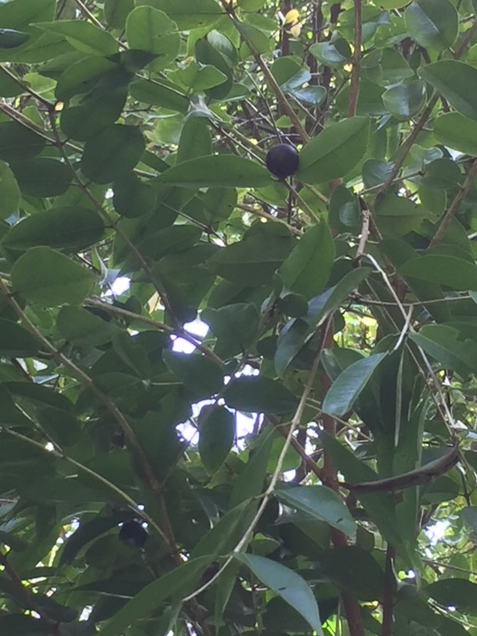 That lovely tree has been fruiting many times but I am still not sure of what it is. Anyone could help me identifying accurately that myrtaceae, thanks. 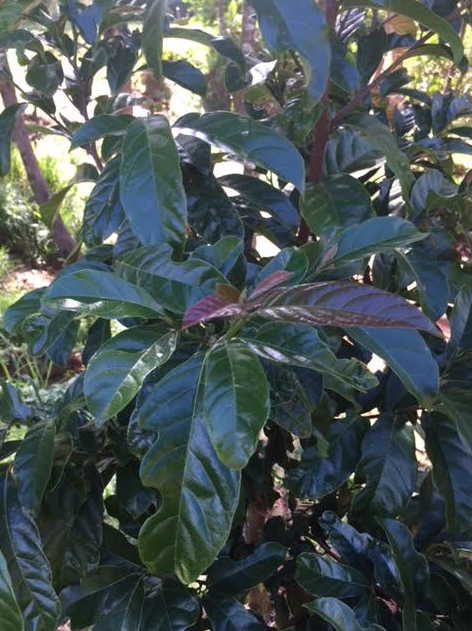 I have grown that tree from fruit seed bought at a local market in Paraguay ( near ciudad del este )years ago. 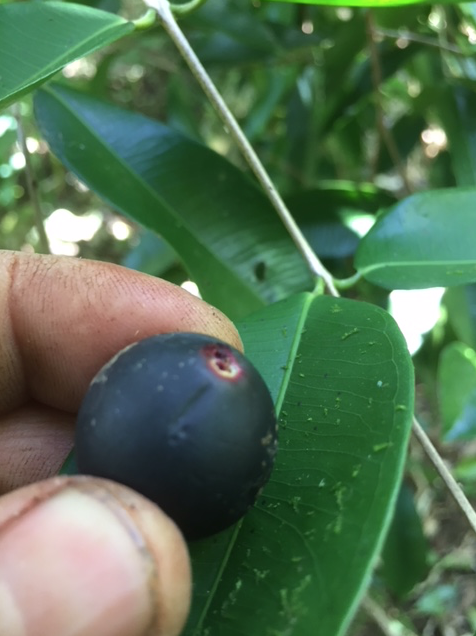 The fruits can get big ( 3 times the size of a classic Jaboticaba ) although the fruit shown in the pictures is small. They taste good but differently from a classic Jabo. 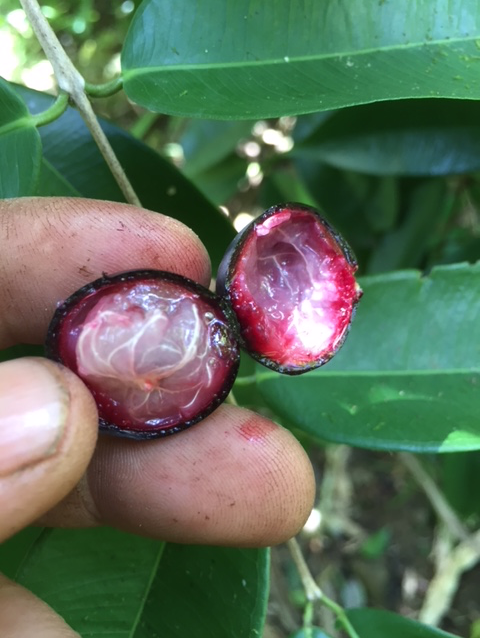 Tropical Fruit Buy, Sell & Trade / Re: Fresh Bacupari seeds (garcinia acuminata). I am interested by 10 seeds. If PayPal accepted, please pm me, thanks. I have imported a seedless variety from the Philippines last year. Grafted trees but not fruiting yet. Seems pretty common in the Phillipines although I could not taste any so far. 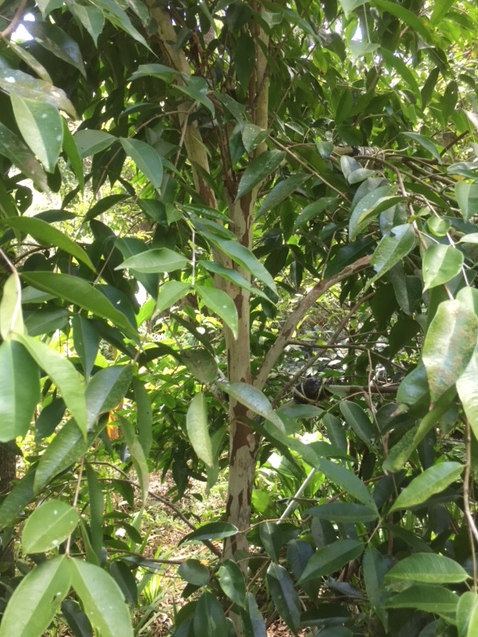 Tropical Fruit Discussion / Re: ARTOCARPUS ID ? Yes I agree, after close look at it, it is definitely not a marang. But I still have difficulties to distinguish juvenile kwaimuk, lakoocha, nitidus etc... for me they all look pretty similar when juvenile. 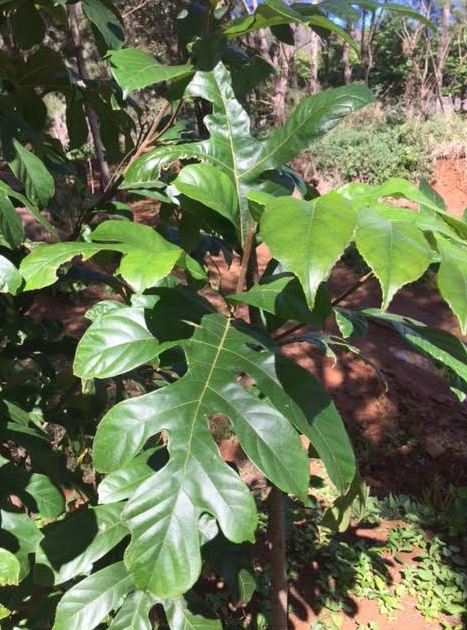 I am also interested by any infos/ comments about those uncommon artocarpus species as I have planted some trees here and there on my property and lost labels for most of them. Main problem with abiu is that they don't resist very well to the wind. Trees I have grown from seeds years ago keep breaking and uprooting easily as soon as winds get above 120km/h although I have large and tall pinus windbreaks( local variery called "bois de fer" or "iron pinus" in english ) . As a result my abiu orchard is always a mess even with heavy pruning before cyclons season. The ones that are grafted are even more fragile to breakings. I don't think I have any airlayered ones ( can't remember lol ), but I reckon that uprooting risk/problem will be worse than with a taproot unless they are planted in a windy protected spot. Another point is that they fruit pretty quickly and there is not much difference between a grafted tree and a seedling in terms of fruiting time ( about 3 years for both grafted ones and seedlings ). The only difference is the flowering. Grafted trees tend to flower very quickly ( first year sometimes ), but they do not fruit. So still have to wait the third year to get a first fruit production. As a result, I cannot see much advantage airlayering an abiu. 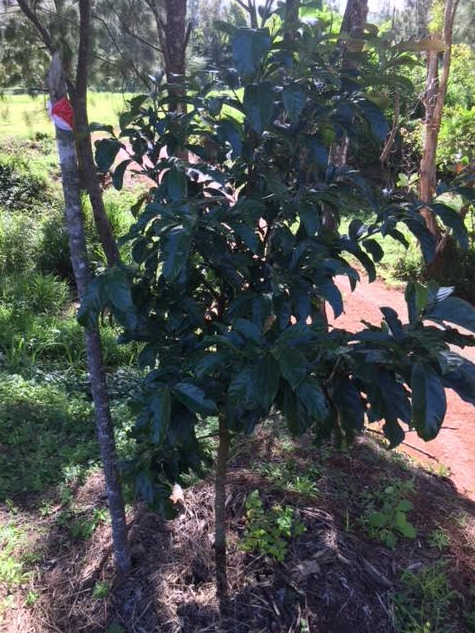 For your info, I have planted about 150 abiu trees ( small abiu orchard ) with only about a third grafted ( australian Z4 & Philippino Dr Coronel ). 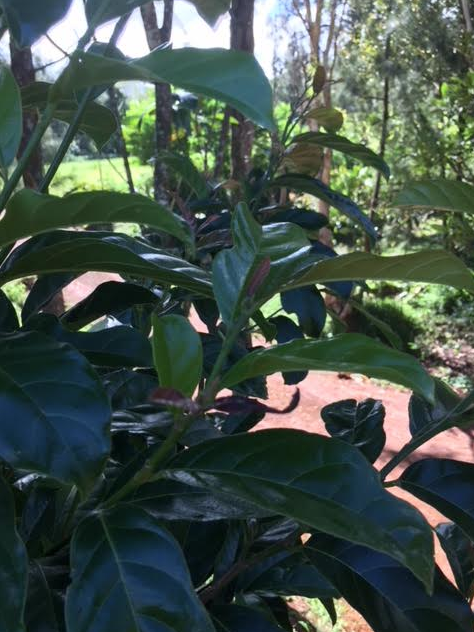 I have also acquired in the past abiu seeds from many differents localities /suppliers ( hawaii, peru, french guyana, tahiti, brazil, australia, etc... ) and got really nice/different fruits at different times of the year which is quite interesting. I am going to start selecting the best varieties I have grown from seeds in the coming year. I really like that fruit and I am convinced it deserves more work and interest. Great commercial potential value I think. seedlings are a possibility but it takes way too long ( up to 17 years ! personal experience ) to get fruits. Also when starting from a seedling only about half of the trees ( in the best case ! ) will produce fruits. What can be done to save time and efforts, is to graft the seedlings when they are 1 or 2 years old with selected varieties. 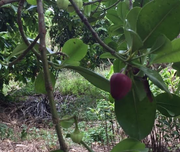 There are many all around and the most important is to select scions from trees that produce good fruits you like and that fruit in similar conditions than the ones you have. 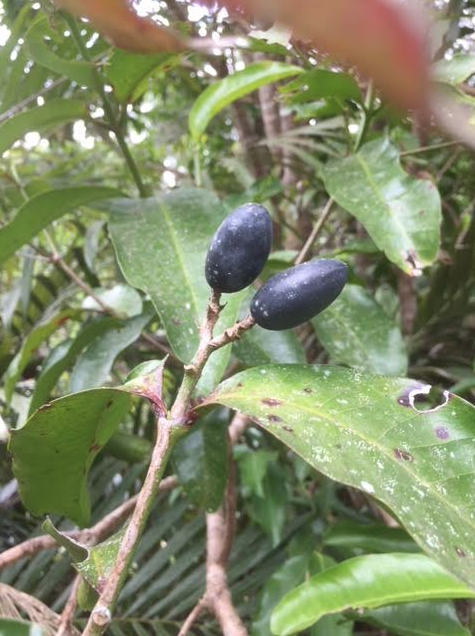 Tropical Fruit Discussion / Re: Fruit ID ? no it is different. 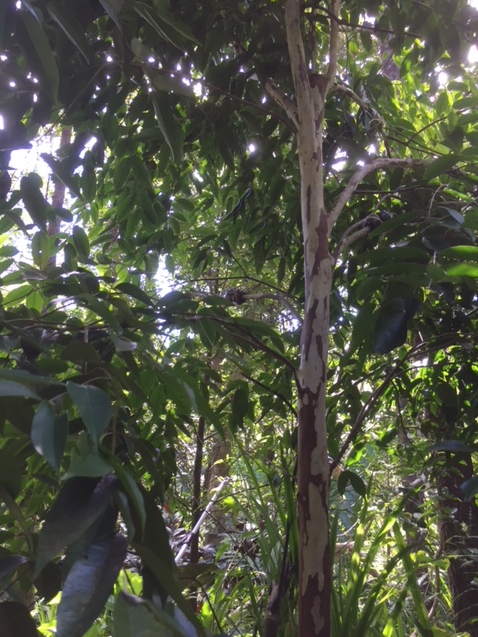 There are many Syzygium cumini ( jamelonier or jamblon ) over here and I can tell they are quite different. I don't think it can be lakoocha. I have ordered seeds of a.rigidus in the past, but cannot find any pics of young tree/leaves to compare. You are right, this is pedalai. Thanks for the ID. Hopefully it will fruit soon although I don't really know how long it takes on average to start fruiting. Any info welcome. That tree is very similar ( leaves ) to the one at fairchild. 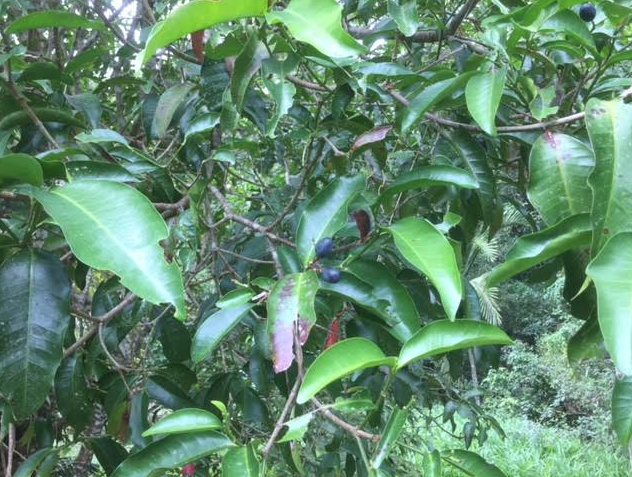 Tropical Fruit Discussion / Fruit ID ? Looks like dabai but I don't think it is. I did not tasted it as I have some doubts. might be poisonous. Could anyone please id that fruit specie and give me more info about it ? Thanks in advance. Another one I lost track. ID welcome. About 13 years old but still not fruiting. Quite an interesting one then. Hopefully someone will be able to identify it accurately so then I can register it in the collection with the right label. From what I remember those trees are from seeds I got from Indonesia about 4 years ago. But as I have many all over the property, I lost labels for some of them including that one. 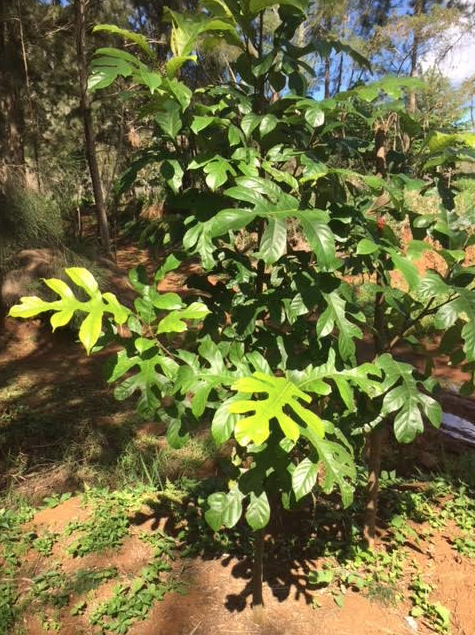 Tropical Fruit Discussion / Re: ARTOCARPUS ID 2 ? Thanks for the id and the advice. How long it takes usually to start fruiting ? As they get huge, what about pruning or topping them ? 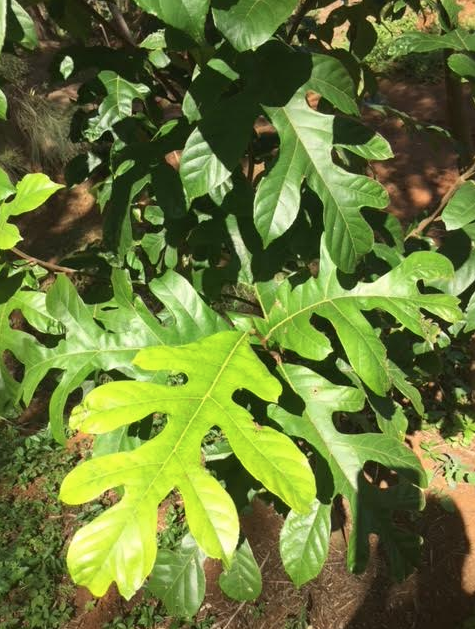 Tropical Fruit Discussion / ARTOCARPUS ID 2 ? Another artocarpus I lost id. Just can't remember what it is but it is not a bread fruit. Could it be a marang as well ? That tree is also about 4 years old. 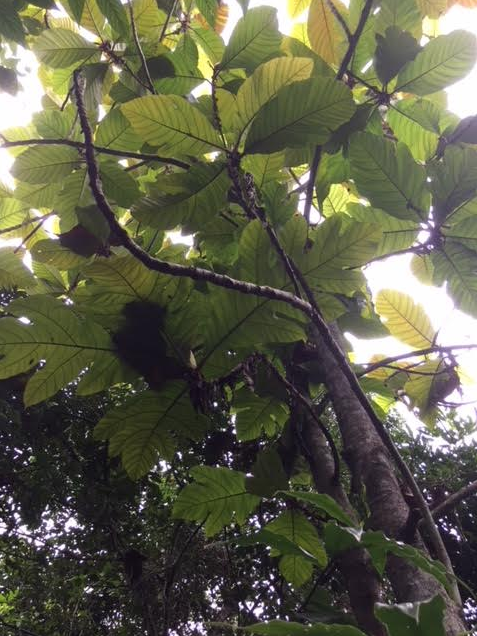 Tropical Fruit Discussion / ARTOCARPUS ID ? 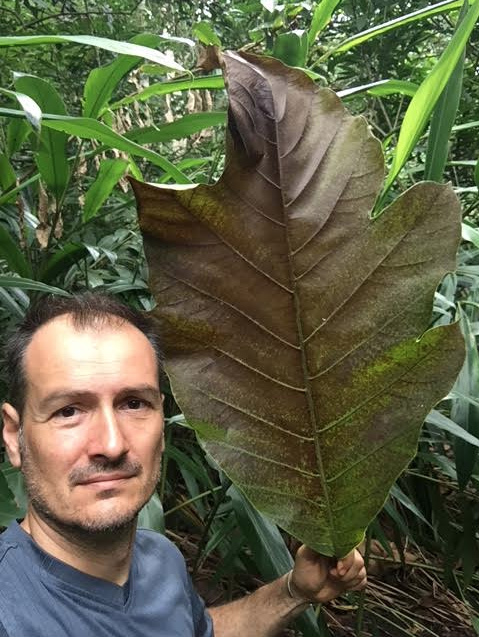 Could anyone please confirm id of that artocarpus. I reckon it is a marang but not sure. That young tree is about 4 years old. Thanks for the info but I would like to give a quick update as I have one graft that took between persimmon and mabolo. I don't know if it will last until it can bear fruits, but so far so good. Will post a picture of the result asap. it is cannonball; I have just opened a fruit and its flesh quickly became blue. plus many seeds inside.typical. thanks for the help. Thanks Solko for the info. Well that uvaia in the picture is about 3 years old. Hopefully I might get that specie flowering and fruiting soon... will post pictures when I will get some fruits. Tropical Fruit Discussion / Re: Artocarpus ?